Welcome to my “love the little things” week #44. Where I reflect back on the week just gone and share what we have been up to as a family, as a mother, as a wife, as just me… Come join the beautiful Butwhymummywhy and her gorgeous #littleloves gang and share with us. I haven’t had the chance to finish my book from last week. I know I was doing so well on the one book a week but this week with all the halloween crafting going on it has slipped. But nothing would make my blog reading slip here are a few posts that caught my eye this week. Capture by Lucy – Peg Board Office Decor As I am decorating my house with the little things finally after three years of being bare, I love reading home decor posts for inspiration. I love peg boards, they are so popular in America. My mother has her entire craft room made of them. Perfect for above my desk. Oh So Amelia – DIY Tuesday – Baby Closet Dividers These are so creative and would be great for Buba and Missy Moo’s closet while they are still young and have those cute tiny hangers for their clothes. I am constantly buying clothes in a few sizes up from where they are currently so this would be perfect to organize all that. Bump to Baby – Halloween/Autumn Inspired Mantelpiece. Tis the season and all. Alex has decked out her mantelpiece amazing for this season and put this American to shame. lol I love all the attention to detail. Besides my normal records American dramas I talk about so much here I haven’t watched much. We did catch the movie The Bone Collector the other night. An oldie with Angelina Jolie and Denzel Washington. If you follow me on Instagram you will notice that I have been sharing a lot more of my wardrobe lately. I used to think my sense of style was horrible. Somedays I still do but after becoming a mom I feel I have a better sense of who I am and what I want to portray so my wardrobe has really reflected that lately. Follow me here if you want to see more of my wardrobe sharing days among other fun and creative things I share. It’s my all time favorite form of social media. This week we have had our creativity cut out for us for Halloween. Preparing for that big holiday American style we have been decorating our house with cut out sparkly pumpkins, spider webs, and paper ghosts. We also been making Halloween cards and even received one from Grandma and Papa in the states. Let’s not forget the true fun of Halloween next to the trick or treating, carving pumpkins and roasting pumpkin seeds. Phew… That’s a lot of making! We even scooped up this beautiful halloween bouquet with a sparkly spider in it and arranged it in a pitcher in the window for the trick or treaters to enjoy! There is only few more day to WIN Oxo Good Grips Fruit Scoop Set. 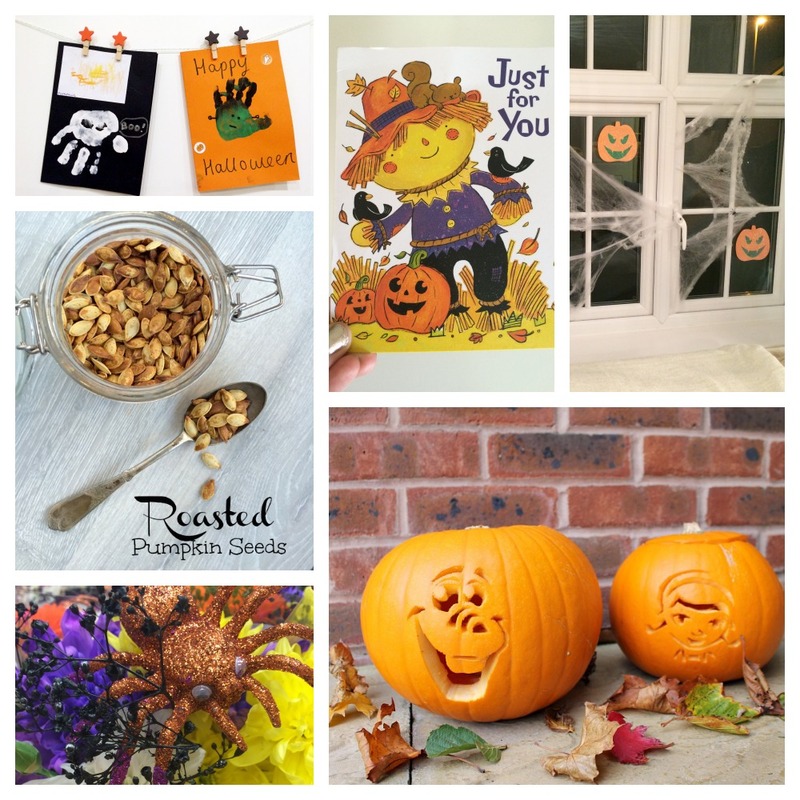 They were brilliant for pumpkin carving enter below to have a chance to win your own for next year and use them on your fruit in the meantime. Check out my giveaways page, new prizes added each week. Don’t miss out. Happy Halloween to you too hunny. Thank you for your lovely comment. I am the same it’s always great to see what others are wearing. lol Glad you like the pumpkin carving. Thanks hunny. Means alot coming from fashionista you!!! Lol oh yes jut wait i will make you all want to kill me with christmas!!! Hahahahaa ott american and my fave holiday. Happy halloween!!! I love all your Halloween preparations, and later on today I’ll be roasting my pumpkin seeds using your recipe. I know what you mean about feeling comfortable with your style choices, since becoming a Mum I tend to where a lot more things that make me happy and sod what other people think. Sounds like you’ve had a busy week getting ready for Halloween. Oh yes but I love it. Cant wait to do it all for Christmas too. So much more fun as the kids get older. Thanks hunny. I just did a youtube hair tutorial for it. Check it out. Migjt give you some ideas. Thanks hunny thats so sweet of you. 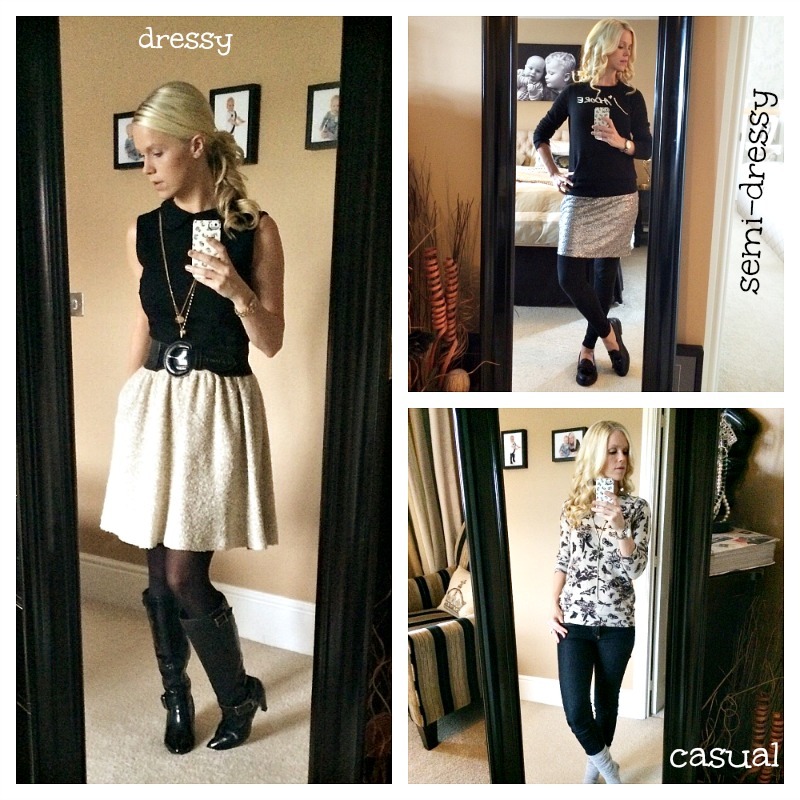 I am loving putting my mommy style wardrobe together lately and sharing it.